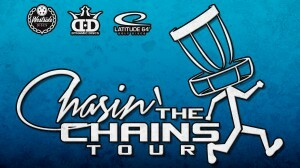 The South of 64 Series presented by Latitude 64 is coming back to Marshalltown! We're ready to rock a Full Bag Flex Start Fling. Registration begins at 12:00 and runs until 5:30. Play begins begins immediately following the player meeting. Entry is $20 and all entrants will receive a $10 Voucher and South of 64 Series stamped disc in their player pack! Coming back to Marshalltown for a great day and one of those crumbly burgers! 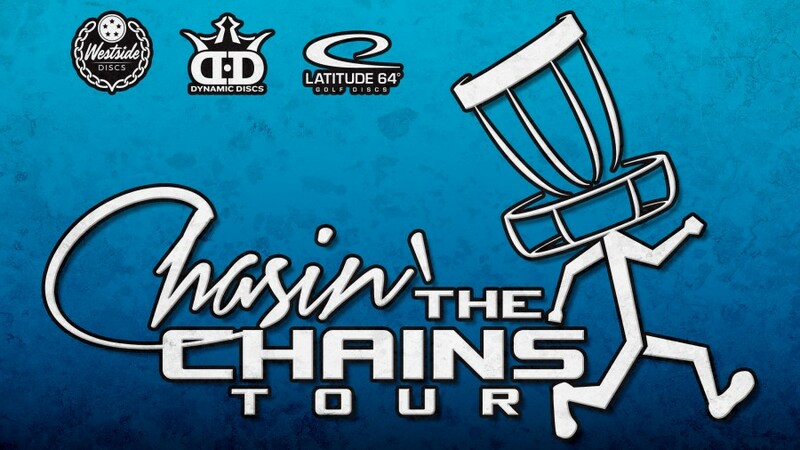 Dynamic Discs Chasin' The Chains is responsible for all refunds and cancellations.